Artie’s come to save the dawn! 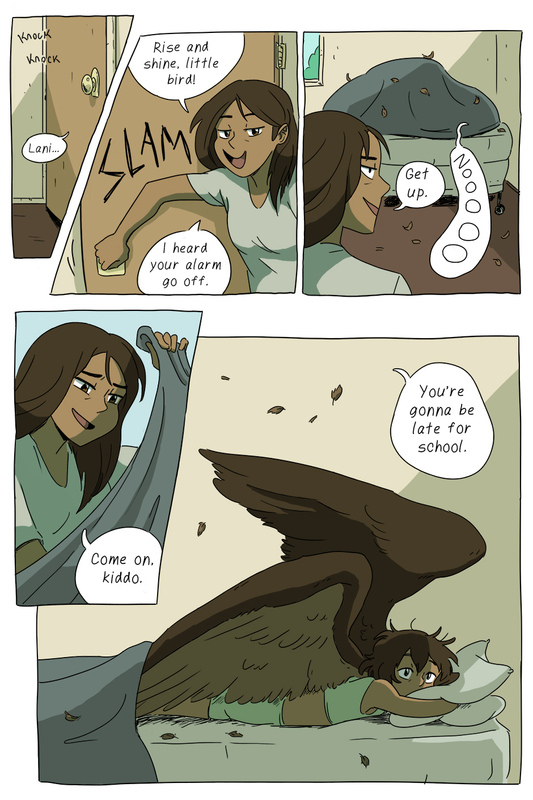 From the creator of Kappa, comes Wendy Martin’s new comic Spread Your Wings; a cute comic about a girl dealing with the hardships of high-school… and also having wings. A very simple premise, but simple concepts like this can work the best, and maybe even hide complex themes. Plus it’s also pretty funny. 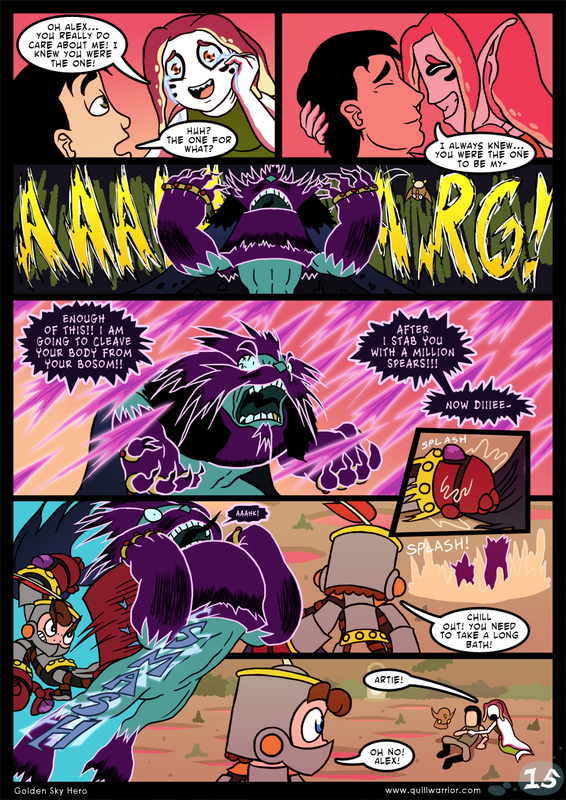 It’s a new comic, so there’s not many pages as of yet, but Wendy seems so passionate about it that it will no doubt lead to a great story. Check it out when you have the time!